If you already own a mobile home or are planning to purchase one sometime soon, you might be wondering what comes next. Where do you put it? Maybe you are wondering if there’s another option outside of a mobile home park. 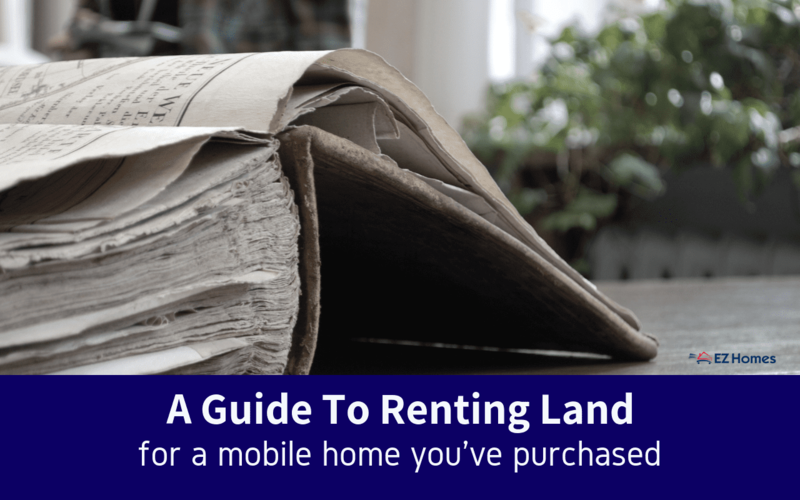 In this article, we’ll help you explore your options and give you some tips on renting land for a mobile home. The first and most obvious step is to find out what is available in the area. You might really want a secluded property with a creek and some private caves for those summer spelunking expeditions with friends. But if there are only soggy marshlands available then you’re probably going to have to change your expectations a bit. There are a number of ways people advertise their properties for rent. These include online real estate websites, such as Zillow and Trulia. This also includes Craigslist, Facebook, the local newspaper, and local real estate magazines. It is smart to look at all of these to make sure you haven’t missed anything. Word of mouth also plays a large part in real estate in smaller, more tight-knit communities, so be sure to ask around. You never know who’s friend’s friend might have the perfect property for you. Many real estate agents are aware of available properties before they’re officially listed. When you are thinking about renting land for a mobile home, it’s a good idea to check with a real estate agent who is familiar with mobile homes. Tell them what you are looking for. They might be able to give you a heads up on properties that meet your needs before they even hit the market. Once you have seen what is available in the area, it’s time to decide whether you would like to rent a lot within a mobile home park, or an individual lot. This requires a number of considerations. 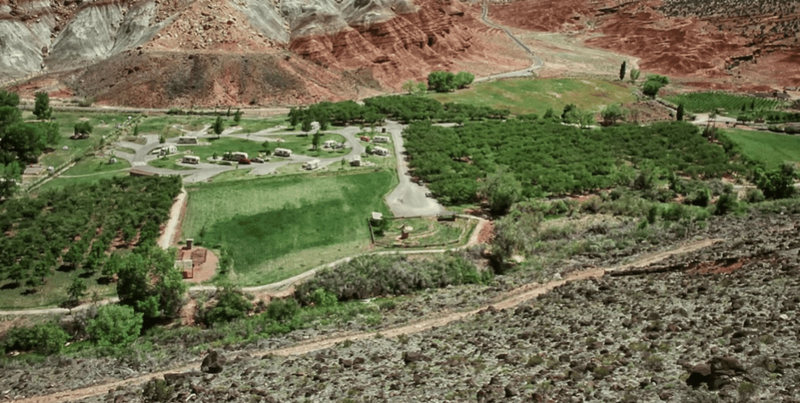 While the park is definitely the most popular route to take, renting a piece of property outside of a traditional mobile home community is also possible. It is harder to find people willing to let you drop your home on their property, and this means that finding rental land will require extra work from you and your real estate agent. However, with a little more effort you might be able to find something that is just right. Once you find an individual lot you are interested in, there are still some steps to making sure it will meet your needs and your budget. 1. Check your local zoning laws. 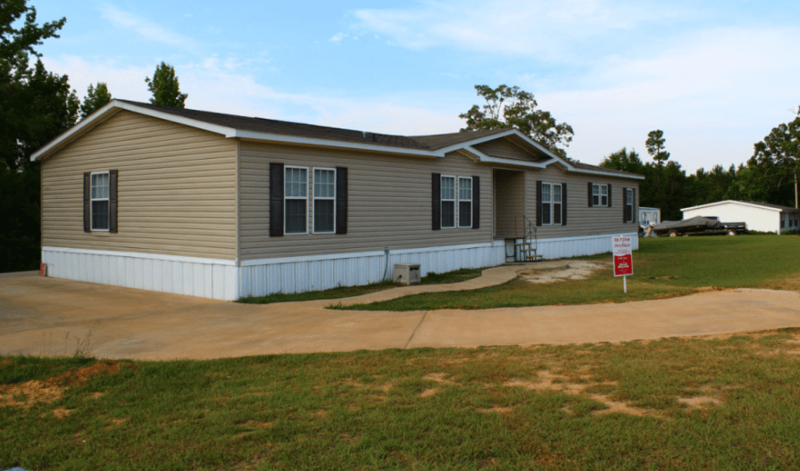 Make sure the zoning for the property you are interested in allows for mobile homes. Some zoning codes have minimum requirements for lot and building sizes. There must be room to get the mobile home and the truck pulling it onto the property. You may have to clear anything growing near the driveway to widen it and prevent scraping and damage to your home. If there is no driveway, then you’re going to need to put one in. Of course, this is an added expense that a mobile home park will have already taken care of. Additionally, to put in a driveway, you will need to get a permit. Make sure the driveway has only gentle curves. A truck pulling a mobile home is too large to make sharp turns. 3. Clear a level space to put the mobile home. All rocks, trees, branches, and debris will need to be moved to make a clearing. You will also want to check to see that the area you will be putting the home doesn’t collect water. Moisture under your mobile home will cause rot and mold. 4. Find out if the property has any utilities already. If the property does not already have all of the necessary utilities you will need to arrange with contractors to put in whatever is missing. This may include a well, electric, plumbing, or septic. You may be required to have a permit for these, depending on where you live. Be sure to get a quote from a few contractors before diving in as you may find utility installation is cost-prohibitive. 5. Decide what kind of foundation you will need. Since you are only renting, you may not want a permanent foundation. However, there are many different kinds of foundations and supports to choose from, and you will need to check with a local authority to find out which ones require a permit. Even though this is an extra expense, it is a good idea to put down some kind of supporting foundation. Without it, your mobile home frame is under a lot of stress. A foundation can also qualify you for financing, should you need it. Finally, before you decide to rent a lot, check with your local building department to find out what permits are required to be in compliance with local laws and ordinances. Also, make sure there are no regulations that would prevent you from fully enjoying the property the way you would like to. Renting a lot that is a part of a traditional mobile home community is by far the most common choice for mobile home owners. It is also the least complicated because most of the preparation has already been done by the park owners. However, that convenience can come with a lot of extra monthly expenses. You will want to make sure you are aware of all extra fees, such as water, sewage, and trash removal. These expenses, and sometimes others, are on top of the lot rent you will already be paying. Make sure you have taken all of these into consideration as you weigh the pros and cons of an individual lot versus a mobile home park lot. Find the perfect spot for your mobile home! With so many things to consider it’s important that you don’t miss anything. Take all of the expenses for each option into account. You should compare the prices and also the lifestyle of each before making a final decision. It might be worth paying more to live your life the way you’ve always wanted. But at the same time, don’t let yourself get ripped off! Read more on what rates and fees to expect when renting land for a mobile home in a mobile home park.